Neustar shared with us a partial list of the Travel and Tourism auction results for the .NYC gTLD, which completed a few days ago. Neustar is a premium sponsor of DomainGang.com. A total of 19 .NYC domains were sold, of which 16 were auctioned off, and 3 were sold using the BIN pricing function. We created a campaign around this highly sought-after vertical of premium domain names to provide New York travel agencies, hotels, airlines, entrepreneurs, startups and businesses access to some of the most in demand digital real estate in the world. 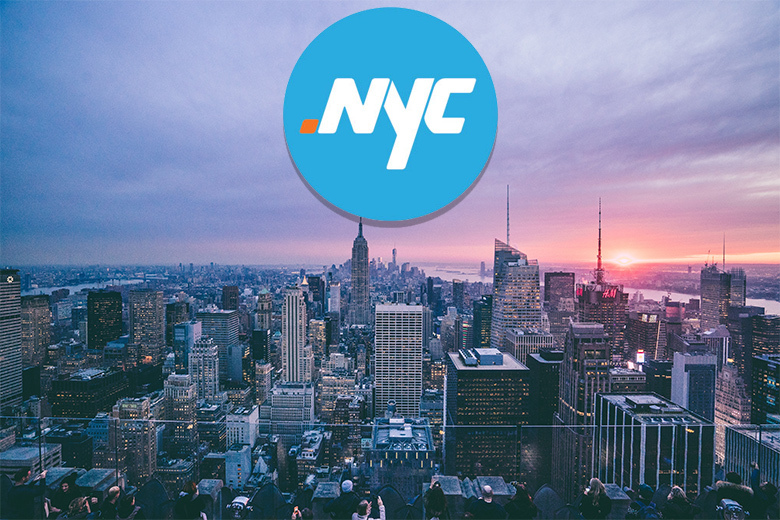 Our campaign initiatives focused on a headlining auction with several high value premium domain names in the .nyc namespace, as well as an additional set of “buy now” travel and tourism-inspired premium domain names available directly through registrars.  Having both the auction and buy now premium domain names available created significant demand and interest in the .nyc namespace. Additional premium domains with a BIN price, are available for purchase and can be found on Auctions.nyc.  We are excited to report that our initial results have shown a higher number of end users secured these premium domain names than in any of the other prior .nyc premium domain auctions. For more information, visit OwnIt.NYC.